There are several reasons for you to sell your old house and shift to a new one. It may either be due to your job requirement or you may wish to settle somewhere close to your child’s school or you may even wish to shift to a better and peaceful locality. It may so happen that you may wish to buy a new house as soon as possible. However, selling your old one may often pose a major problem for you. In order to buy a new house, you will have to close a deal on your present house first. It may also happen that it may take months for you to get a good offer. There are certain tips, provided by this website, that can help you sell off your old house fast and buy a new one. Here are some of these tips and tricks to help you close a deal on your current house. Bring Out the Neat Freak in You: Do you have the tendency of tidying up everything around you? 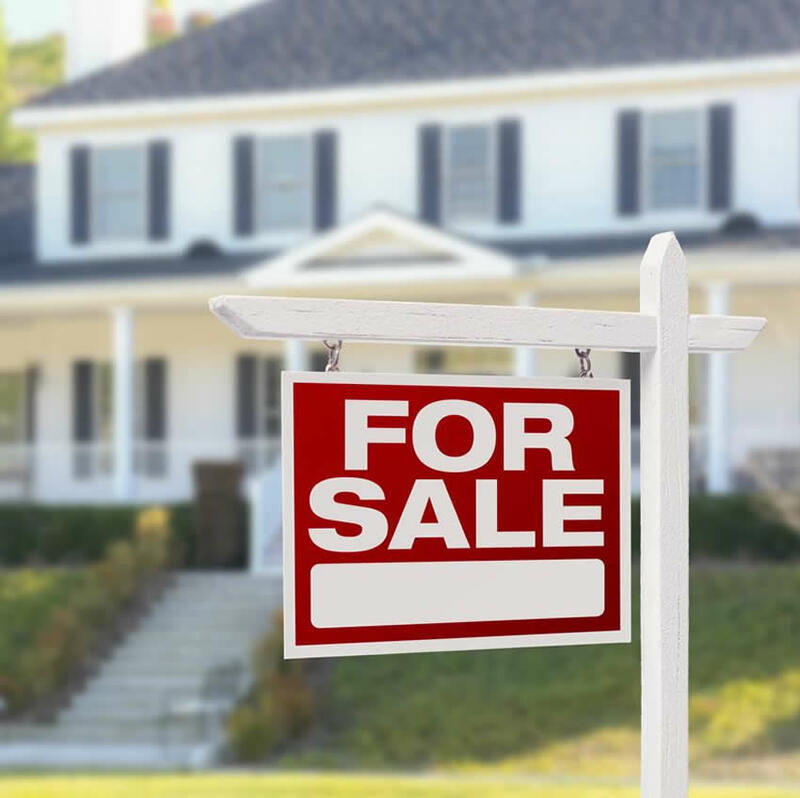 This habit of yours can prove to be rather helpful when you decide to sell of your old house. Declutter all the mess at home and turn it into a pleasing environment. You will have to pay special attention to fireplace mantels, bathroom and kitchen counters, tabletops, laundry room shelves, and magazine racks. Making your house look pleasant actually helps a buyer take a decision about buying it or not faster than otherwise. Rearrange All the Furniture: Once you are done with the small messes in different rooms, you will have to take a look at the bigger picture in hand. Look at the furniture you have at home and think whether it will help invite buyers and make them stay a while in your old house. Also make sure that your buyers are able to move around the house freely without bumping against something big. If this is not the case, you will have to start rearranging the furniture. You will have to move the furniture away from the walls and also put all the bulky pieces in proper storage places. Think from a Buyer’s Point of View: It is needless to say that cleaning your home to make it more presentable to a buyer is rather important. Unfortunately, many homeowners underestimate this factor. It is important to remember that this is nothing like your run-of-the-mill weekend tidying job. It is rather a spring-cleaning process on steroids. Think from a buyer’s point of view and what they would like to look in your old home. Shift your attention to even the smallest of details and ensure that everything shines like new. Your ceiling fans, window blinds, tiles, and baseboards everything should look neat and new. Make Your Dining Room More Attractive: A buyer always thinks that if a family can stay at an old house, so can his own family. This is why it is very important to make your dining room look neat and homely.